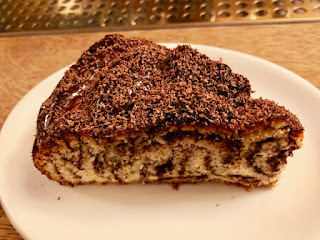 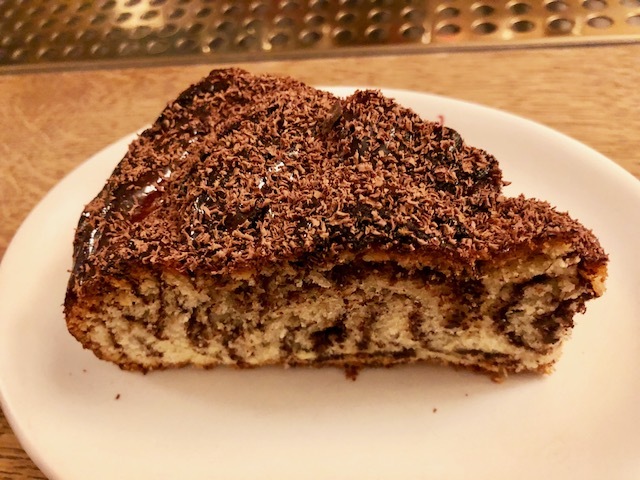 Sundays morning brunch at the Studio always begins with some kind of pastry; a thick Chocolate Morning Bun, a flaky Sourdough Croissant or a slice of the delightfully swirled Chocolate Coffee Babka. 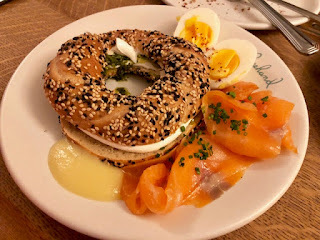 After something sweet a brunch classic with a Middle Eastern spin, like the NYC bagel & lox with cream cheese reinvented here with a sour labneh and smoked salmon on a sesame crusted Simt bagel. 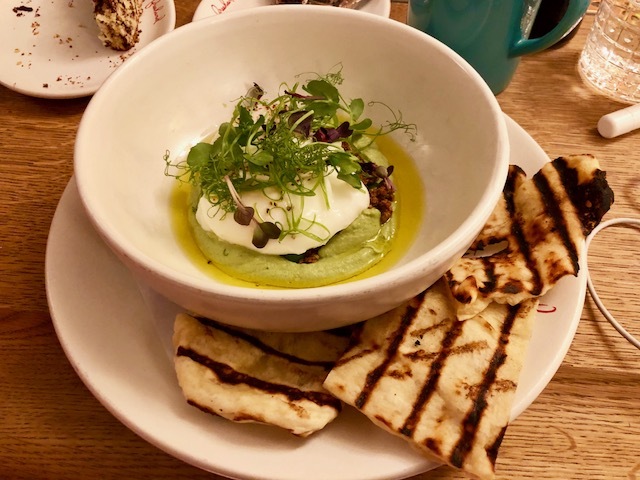 Or the Poached Eggs with a beautiful spring pea humus studded with a rich lamb merguez and a fluffy grilled pita on the side. Sunday mornings are always best starting at The Studio.